When you're looking to start your driving lessons in Renfrew, it's important to know that by choosing the right driving instructor, you can avoid being one of the 50% + people who fail their driving test in the UK! 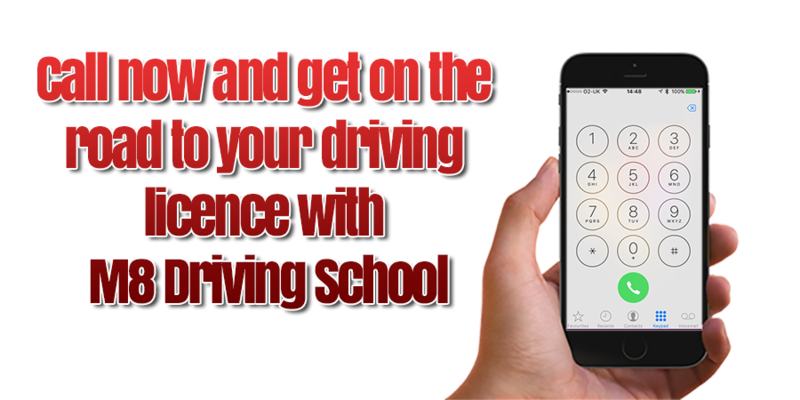 Our experience and training techniques give pupils that learn to drive with M8 Driving School have an excellent chance of passing their driving test! Taking your driving lessons with our fully qualified and experienced instructors in Renfrew will not only give you the best chance of passing, but importantly, will also give you the skills you need to drive safely and confidently when your driving on your own once you've passed. Being a better driver will help keep your insurance premiums lower, but will make you a more confident, careful and responsible driver. 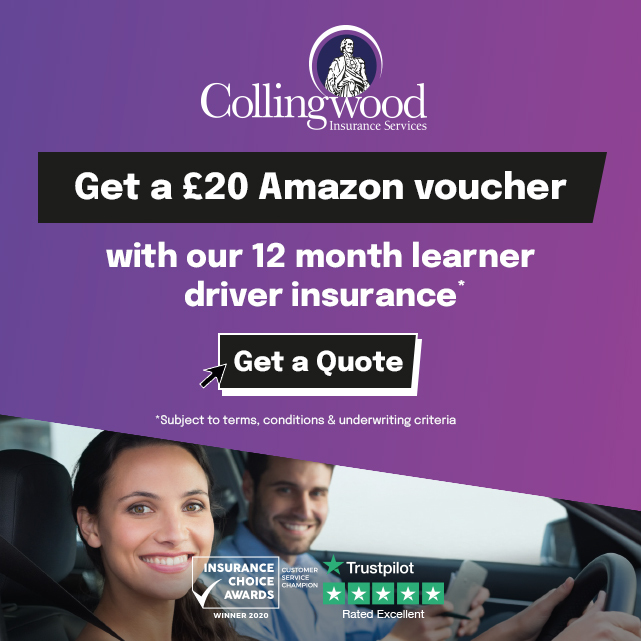 It's an unfortunate fact that 17 - 25 year olds are more likely to be killed or seriously injured on our roads than they are from anything else and our aim is to give our learners the best possible driver training to ensure they are safe drivers for life! Every M8 Driving School pupil receives FREE theory training using our Theory Test Pro software. It covers everything you´ll need to pass the theory and hazard perception tests. We also give FREE membership to Driver Active (usually £6.99 for 90 days) to every pupil. Both Steven and Paul Gregory have qualified through the Driving & Vehicle Standards Agency´s (DVSA) stringent tests to train you using the most up to date methods of learner driving. They have also signed up to the DVSA´s Code of Conduct to give you piece of mind when choosing a driving instructor. Both have been in the business for a number of years, so they have plenty experience behind them. Paul Gregory is a Grade 5 (out of 6) Instructor so whoever you have as your instructor, you know they have plenty of knowledge and experience in driver training. 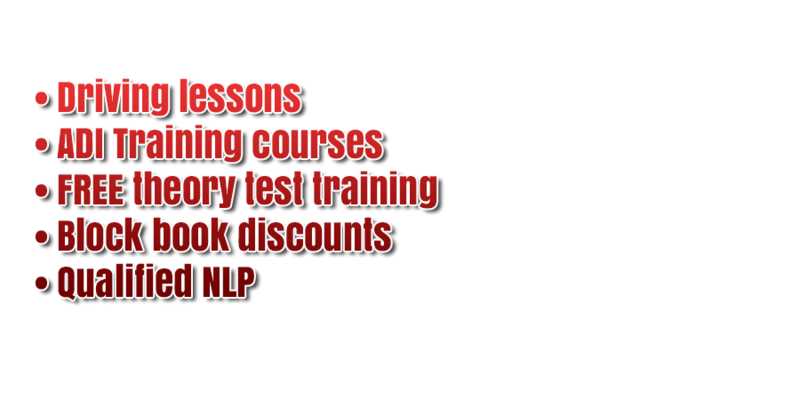 Providing high quality driving lesson throughout the Renfrew area, providing learners driving with lessons tailored to suit the individual so learning is always acheived at the ideal pace. Renfrew based learner drivers can be picked up and dropped off from a designated location with the area whether that be home, school, college, Uni or work so you could even use the lesson as a way getting from A to B!